PENDING SALE! 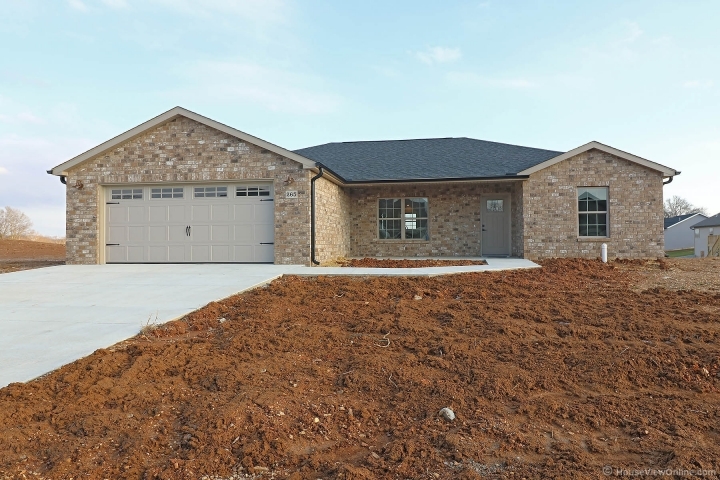 Move Right in to this New Construction Brick and Vinyl Ranch located in the Savers Farm subdivision of Jackson! 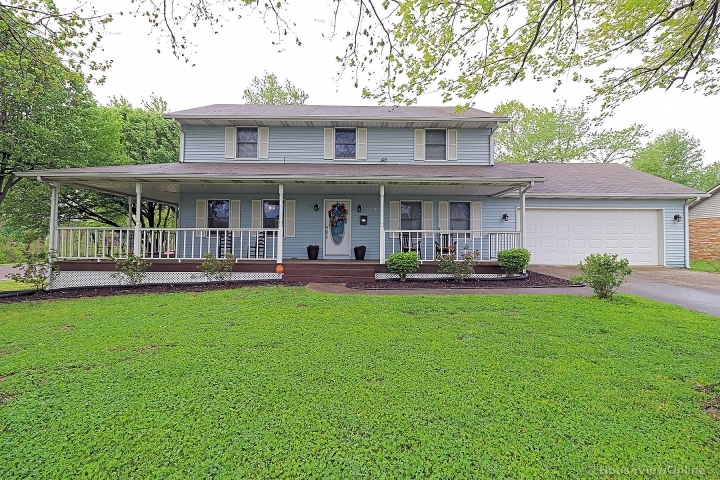 This open floor plan has hardwood and ceramic tile throughout the house, with main-level laundry! The gorgeous cream cabinets are quiet-close, with granite counter tops. You will LOVE the master bath’s his and hers vanities, along with a beautiful custom tiled shower, and a huge walk-in closet! Oil-rubbed bronze accents, and 6-inch baseboards in this beautiful home, along with a covered patio!